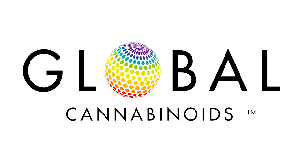 Global Cannabinoids offers a complete range of personal care product formulation, brand development and finished product manufacturing services. We can provide true turnkey product development services to help you fast track your brand to market. Utilizing our in-house R&D lab, we can develop any type of phytocannabinoid-rich formula you need, and we have close to 10,000 customizable formulations ready to go on the shelf. We have an unwavering focus for quality and utilize our onsite analytical, microbiological, and final product testing labs to ensure a high-quality product.